There has been much attention on science in the past year or so, watching and waiting to see how the new administration deals with scientific phenomena, especially climate change, which is at odds with a significant minority of the electorate. We have seen marches and protests, cuts to research funding, restrictions on government scientific publications, and even proposed cuts for funding after-school science education. But none of this immediately affects the Aspen Science Center, which continues to grow and expand their mission of advancing the public understanding of science, through lifelong discovery, exploration and education. 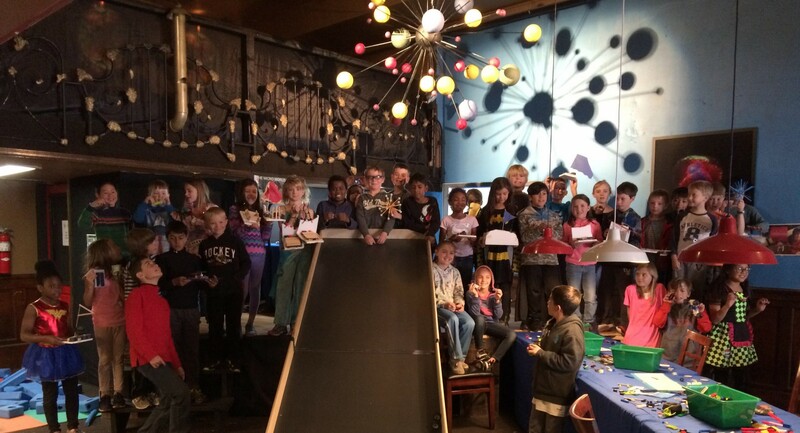 A group of happy kids at Aspen Science Center’s STEAM Room @Crystal Palace in 2016. With only 16% of high school seniors interested in pursuing STEM (science, technology, engineering and math) degrees, and only 26% of those actually going into STEM careers, the U.S. faces a potential shortage of STEM professionals. This means doctors, researchers, technicians, computer programmers, pharmacists, and all manner of other technical jobs. The very jobs that create innovations and drive business growth and job creation. Another problem the center is helping to combat: women hold 48% of the jobs in the U.S., but only 24% of the STEM jobs. “They have done studies where they take the same test papers and put girl’s names on them, and then put boy’s names on them. The boys are consistently graded higher than the girls. This is a problem, because we are subconsciously steering a lot of very bright girls away from science,” says Houggy. In addition to the preschool program, ASC hosts numerous events for kids throughout the year, including physics BBQs, a big Summer Science Fair, Science Sundays in the spring, appearances at city day camps in the summer, and various events throughout the year, like the Family Science Night they are doing with Basalt Middle School on Friday, November 10th. These events are a huge hit with the kids, who often have to be dragged away from the interactive science demonstrations by their parents. But it’s not all just for kids. ASC has partnered with the Aspen Music Festival and School to present the Science of Music, which will be back for a third season this summer. 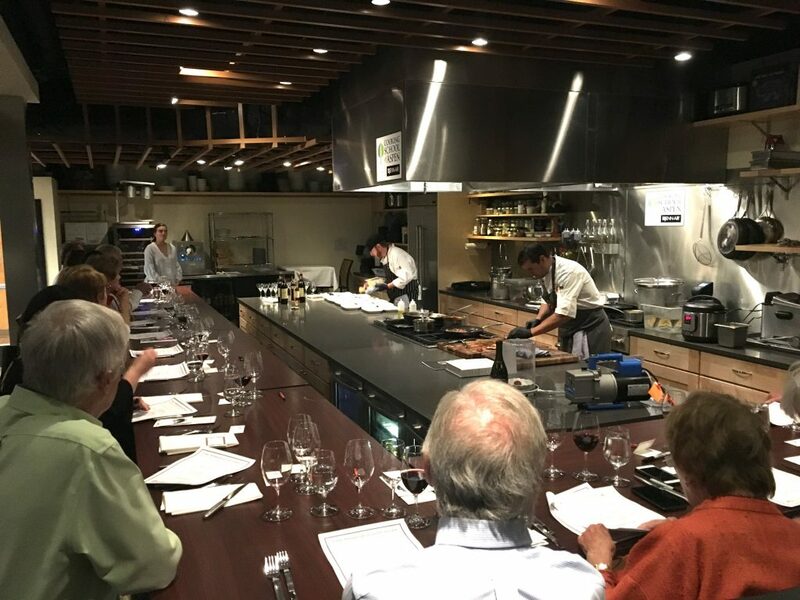 Recently, they partnered with Cooking School of Aspen to create the very popular Science of Cooking series, which returns monthly starting in December. And their monthly New Moon Stargazers have been sell-out successes. For more information on the Aspen Science Center, and to find out more about the mysterious Quantum Ball, visit them at AspenScienceCenter.org. Consider making a donation to this great organization, and taking a stand for science.